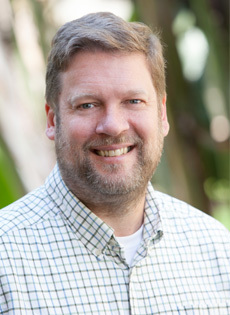 Pete Stanga, who joined the Pacific Institute in 2012, oversees the Pacific Institute’s administrative and finance operations. Pete has two decades of experience in leadership roles with domestic and international nonprofit organizations, focusing much of his career on increasing the quantity and quality of funding for locally run international development and human rights initiatives in the global South. He received a B.A. from the University of California, Berkeley and holds a Master’s of Public Administration from Columbia University.